Today we are intrigued to hear from Nancy McCabe about her experience exploring Cuba, New York, the birthplace of Charles Ingalls. 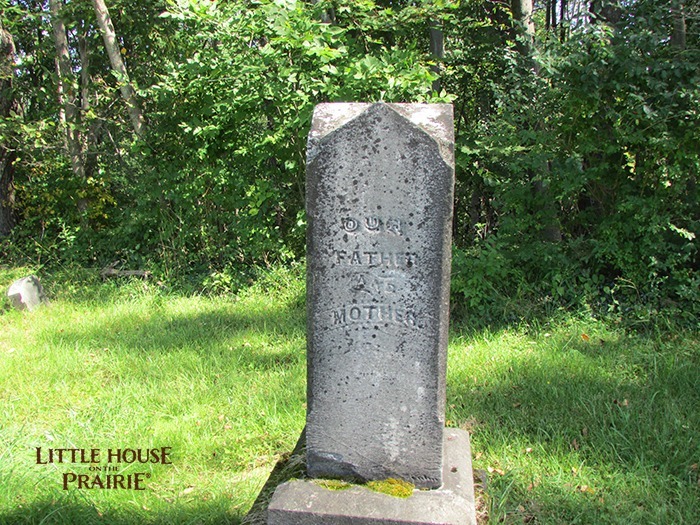 Hear her interesting stories and tid bits of information about Pa’s first home below. 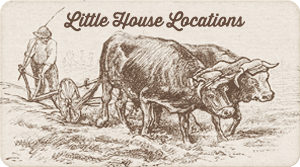 In Cuba, New York, the birthplace of Charles Ingalls, my daughter and I read excerpts from Little House in the Big Woods over shrimp tacos at Moonwinks Restaurant. 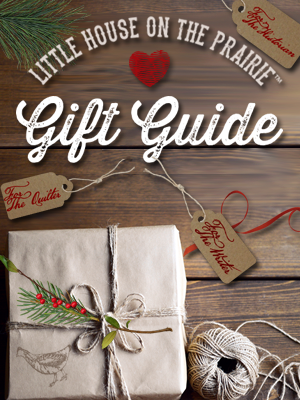 The site where this restaurant stands was once rumored to be Pa’s birthplace, but John Bass, president of the Ingalls-Wilder-Lane Historic Alliance, has since pinpointed that location a short distance away. A native Kansan, I’ve traveled to most of the Laura Ingalls Wilder sites in the Midwest. 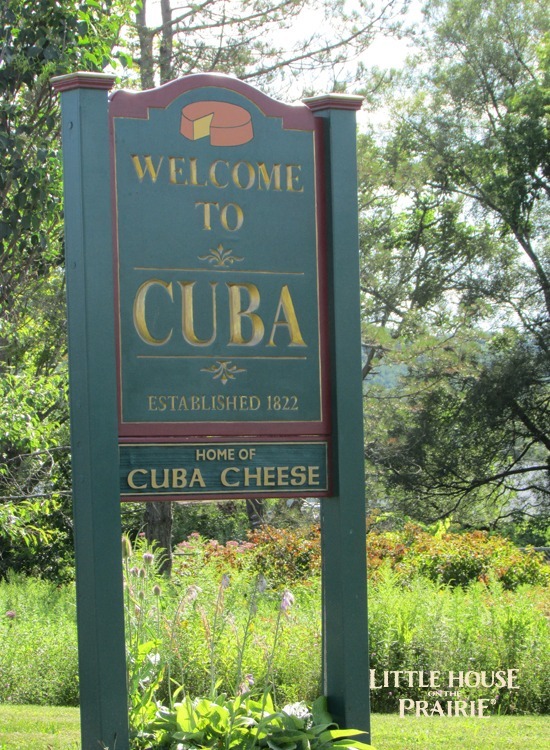 But for fifteen years, I’ve lived down the road from Cuba yet never visited this town, likely the setting for a couple of Pa’s stories in Big Woods. Now, my daughter and I read about young Charles neglecting his chores, stopping to play in the woods rather than drive home the cows as he’s supposed to do. We read about him climbing hills and descending into ravines as dusk falls in search of those cows, to no avail. Then, frightened by an owl, he runs home to find them waiting to be let into the barn. We read about Pa’s Pa who, with his brothers, sneaks out under the nose of their snoring father on a Sunday when they’re supposed to be studying catechism. The boys just want to take one ride down a snowy hill on their new sled. We laugh out loud when the sled scoops up a pig in its path that rides down the hill with them, squealing. I remember, as a child, my fascination with this stern culture that gave boys little room to daydream or play when there were chores to be done and puritanical Sunday rituals to be observed. 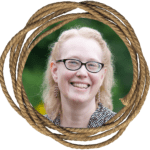 Certainly those restrictions shaped Laura’s ancestors, perhaps culminating in Pa’s incurable desire to break free of civilization and wander from one minimally settled territory to the next. Unlike at other historical sites related to Wilder, finding Charles Ingalls in Cuba, New York, known for its cheese and annual garlic festival, isn’t easy. He was a boy in the 1840s when his family left the area to move to Illinois. It was seven years later that he relocated to the big woods of Wisconsin, where Wilder’s stories begin. I start my quest at the Cuba Library, where I wait as patrons flood the front desk to gossip and check out books. Eventually a librarian locates a vertical file for me. It’s stuffed with articles, like ones from 1976 and 1987 in local newspapers about Charles Ingalls’ connection to the region, as well as a flyer for a Pa Ingalls Days festival from 1997. “We used to make a big deal about Charles Ingalls’ connection, but now we realize it’s kind of a stretch,” says a library volunteer. Later, Barbara Hawkins of Little House Site Tours, tells me that there just isn’t much in Cuba, so she rarely takes groups there anymore. 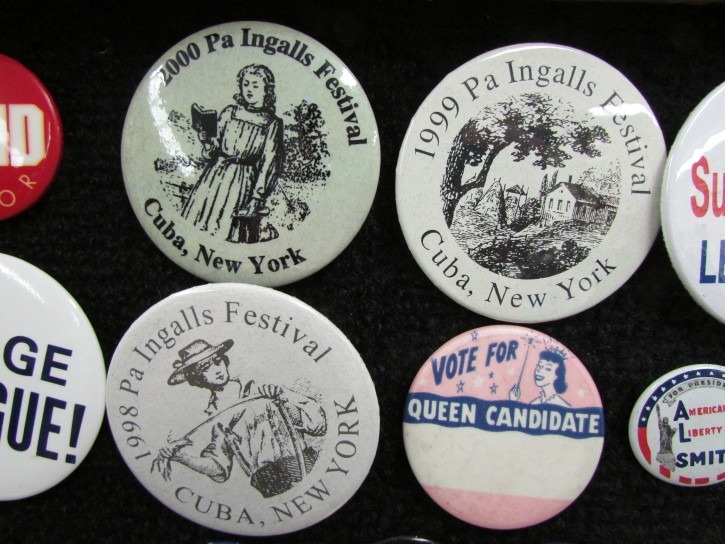 Cuba resident Carol Donovan, who organized the Pa Ingalls Days festivals, tells me that they were discontinued due to lack of interest from locals. 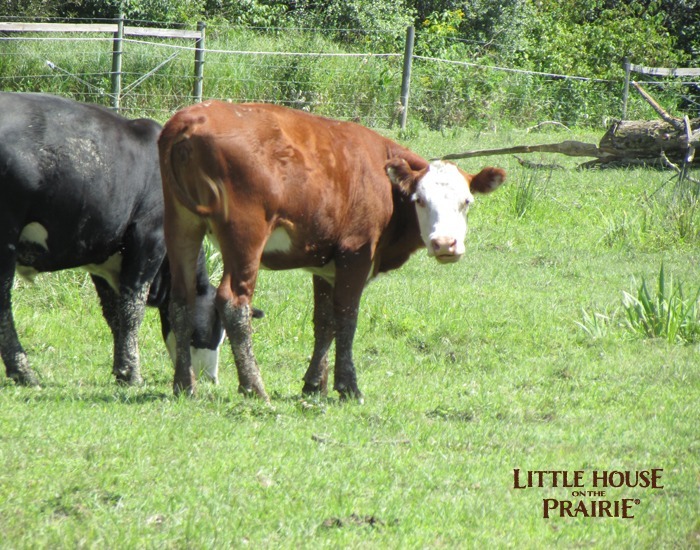 But, determined to find some trace of Charles Ingalls, I drive around, stopping to let my daughter photograph cows that might be descendants of the ones that got young Charles in trouble. We take a picture of the general area where Pa was born. Later, the Cuba Historical Society’s Mary Nease tells me that they are hoping to erect a marker there. The Historical Society boasts a small display, including a marker created by John Bass, a black Victorian dress, a quilt, some William Anderson booklets, buttons for pioneer days festivals, and pictures of the Grant Ingalls Motor Bus Line that ran from Cuba to Olean around 1929. A letter from Victor French, who played Mr. Edwards on the TV show, mentions that his father’s family lived here in Cuba in the late 1800s. Nease gives us directions to North Cuba Cemetery, where Ingalls relatives are buried, but my terrible sense of direction leads me to an old burying ground outside of town, not the cemetery we’re looking for, weedy and topsy-turvy with unevenly spaced, broken old grave markers, some of which do date back to when Charles Ingalls lived in Cuba. 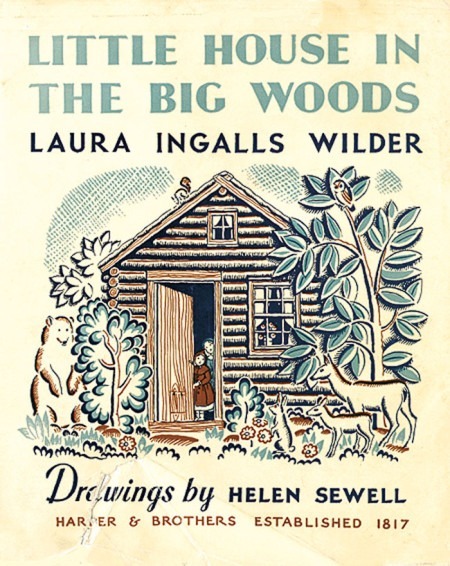 Ultimately, the Charles Ingalls who lived in Cuba almost 200 years ago might be elusive, but here in the foothills of the Allegheny Mountains, the slopes, ravines, and forests that shaped his imagination and in turn, Laura’s, are now more real to me. 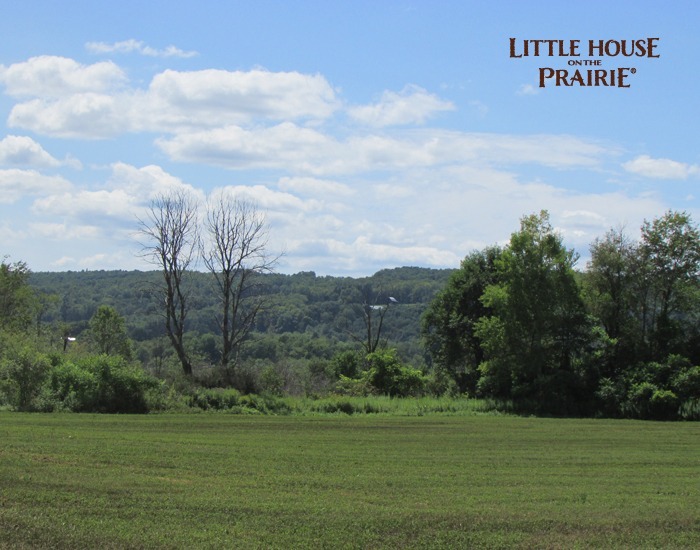 As it once transformed my vision to see the dugout site in Walnut Grove, the surveyor’s house in De Smet, and the bookshelves in Mansfield, now I have a clearer picture of the hill that Grandpa sledded down and the place where Pa listened for the sound of cowbells but heard only the rustling of leaves. 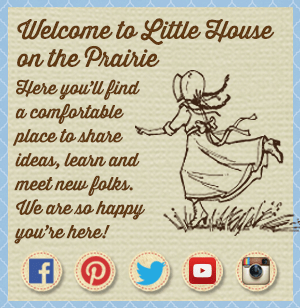 Have you visited any of the Little House on the Prairie Historic Sites and Locations? 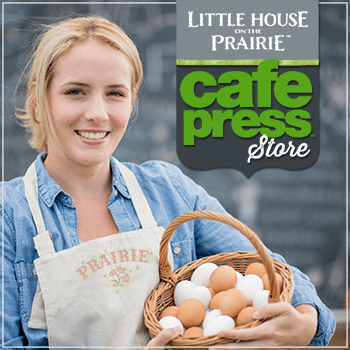 We would love to hear about your experience if you want to share your story with us! What a great adventure ! Loved Sophie’s pictures. Thanks for sharing. Thank you for the info! It was fun to see what you discovered ! 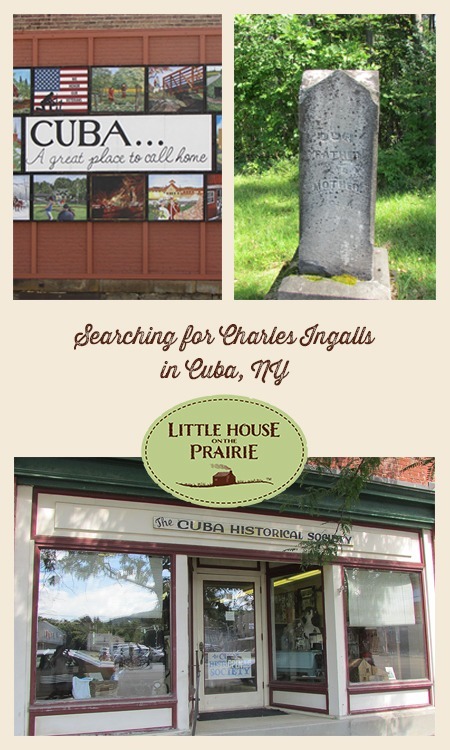 Nancy, I, too, explored Cuba in search of Pa Ingalls’ past, going to the Library and Hustirical Society for references. I found the graveyard near North Cuba and the lake and took photos of the marked Ingalls graves. I especially enjoyed the Cuba cheese factory, though, and the huge horse barn south of town. 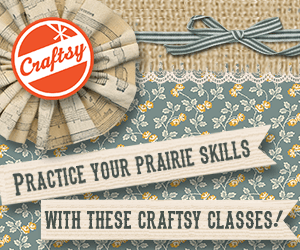 There are other Ingalls and Colby family locales north of there. It’s certainly a lovely area of western NY. Connie, I agree–it is lovely. We hope to go back and find the cemetery now that the weather is warmer, and will have to check out some of these other locations. I am curious about the Colby connections in the area. Pa’s mother is a distant Colby cousin. I live iin the area and was in Cuba. It is disappointing that there is nothing here to see. I didn’t know about the graves. Will have to look next time I am in town. Thank you so much for this wonderful information. Nothing but LOVE! Lived on the Haskell for a great percentage of my life and never knew of this connection! Now in Texas but will let those know of the Ingalls link! 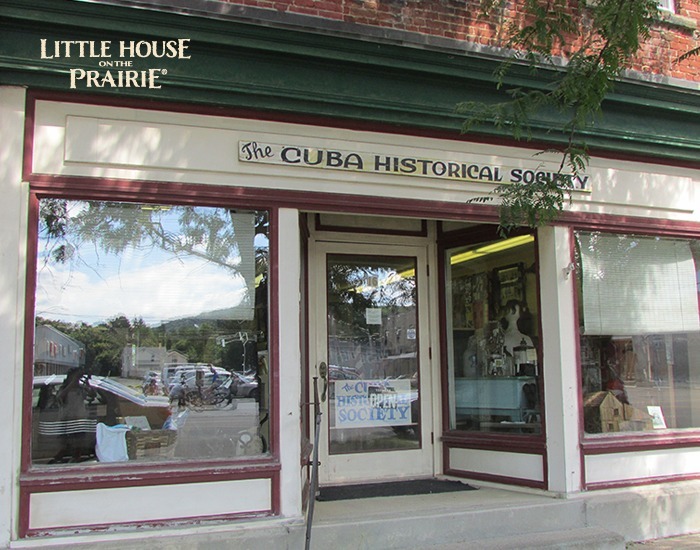 The picture that you took in front of the Cuba Historical Society…notice on the right side of the window below…notice that Little House on the Prairie house model. I was the one that made this model in 2014! I’ve been trying to find Charles Ingalls’ birthplace and cemetery. Could anyone give me direction? Hi Deborah – I don’t think they know for sure where he was born – I think, if I remember correctly – the census gives us an idea, but not a specific address. I hope to get up there and to Malone sometime, too. Where in Kansas are you from. I’ve been to all the LIW sites except NY, but am planning a trip for this summer and would love some tips. This is so interesting. But as someone who used grew up and to live in upstate NY, it doesn’t surprise me that no one cares about this bit of history. From Buffalo, to Rochester the Finger Lakes and all points east in upstate, having no interest in local history sadly, except for a few pocket areas, seems to be a trend. Love your adventure. I am engaged to a actual decendant of the Ingalls and about to take his last name. The more i learned about his family the more interested I’ve become.